Over the past almost 40 years, since September 1971, I have collected a mass of information on Glengarry people and their ancestry. 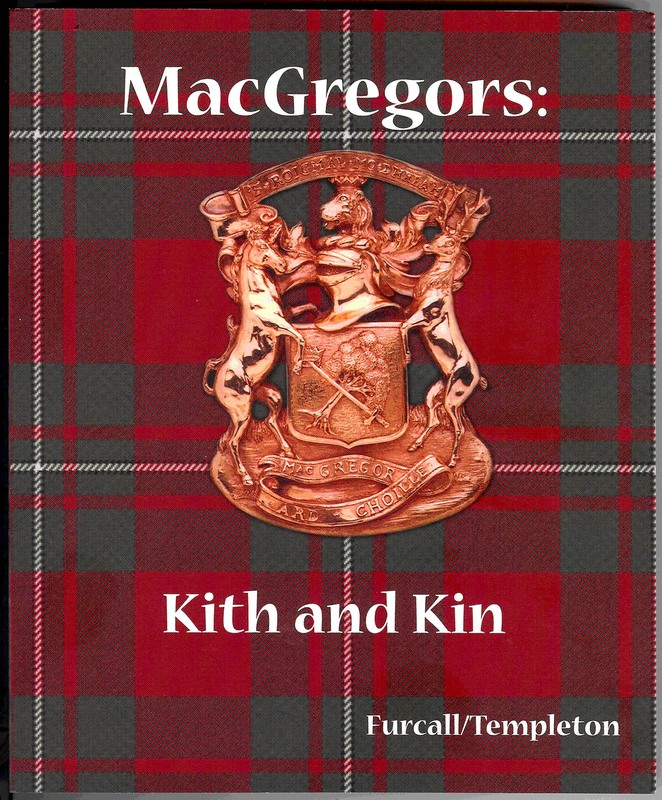 This included my Fraser, MacDonalds of Loup, MacDonells of Lundie ancestry lines. The foundation of this work is based on the MacDoanld of Loup chart I have, Fr. John MacDonalds Diary of Deaths 1819-1866 and the local Church BMD, mainly from St Raphaels and St Finnans for the earlier stages. Obits in the Glengarry News has likewise been very helpful over the years. 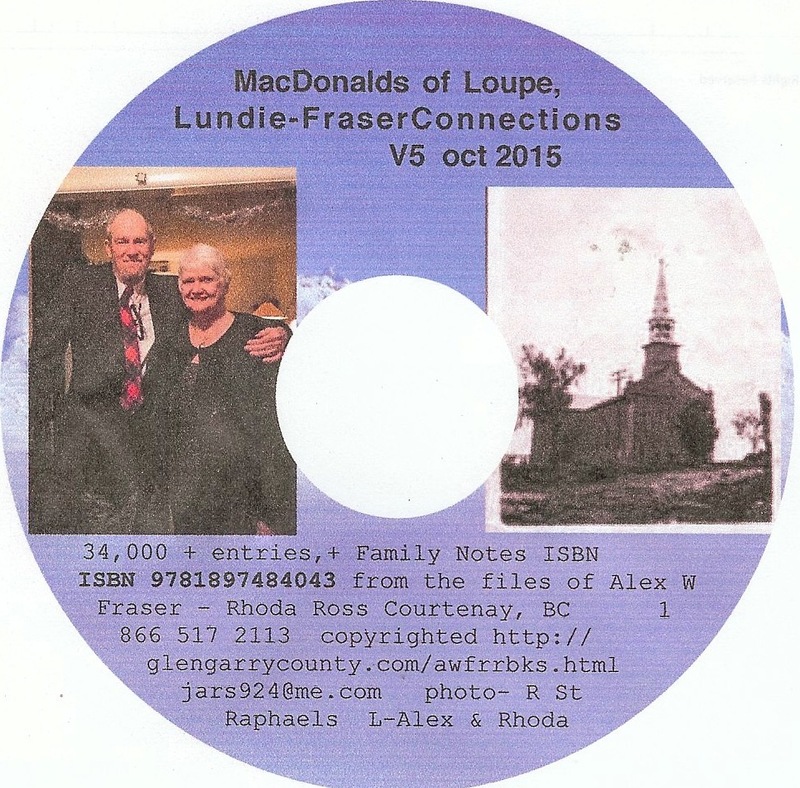 Updated to MacDonald of Loup version 3 2011 More info & to ORDER NOW! Special advance orders accepted until March 15, 2010 at The Glengarry News. $95 each. 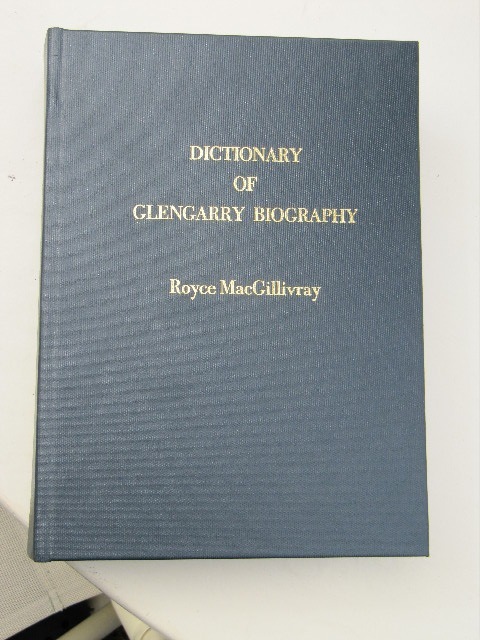 By the eminent "Historian of Glengarry", Royce MacGillivray Author of " A History of Glengarry", "Bibliography of Glengarry County"
A comprehensive history of Glengarry County told through the lives of pioneers, fur traders, soldiers, farmers, railway barons, politicians, criminals; anybody and everybody who helped make Glengarry Canada's most storied and most celebrated county . 800 pages, 1,600 entries, 850,000 words, maps, hardcover. 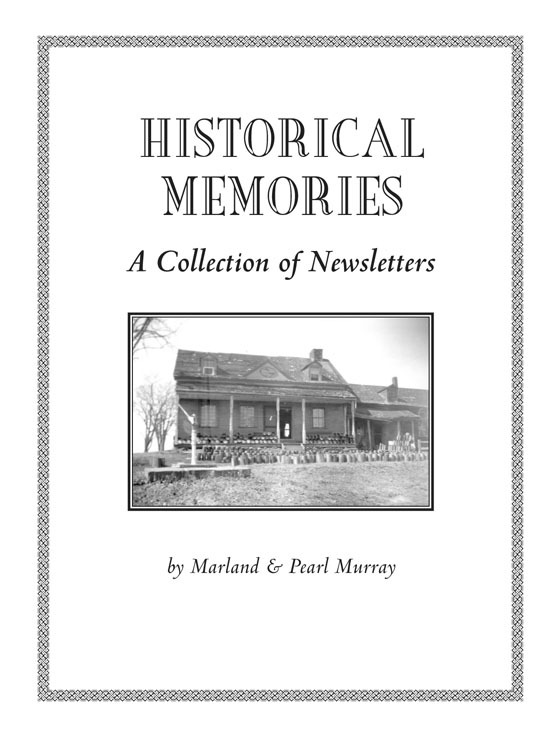 Proudly published by the Glengarry Historical Society. Publication date April 15, 2010. $10 shipping and handling in Quebec and Ontario. $15 shipping and handling in the rest of Canada. People can contact Donna or Jean to place a book order. The page count is about 280, the word count about 107,000. There are about 260 pictures and maps etc. Everything except the cover is black and white. 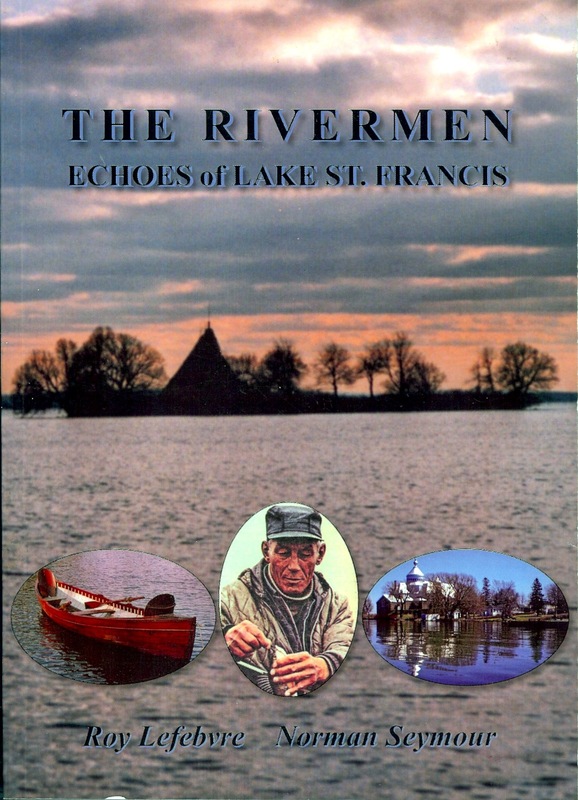 In our, the Glengarry area books will be sold thru the authors, museums, libraries. We have had a hard time keeping the prices at present levels and are only offering 20% discounts to our sellers. We are printing 700 softcover and 300 hardcover. Selling price is $35.00 softcover and $55.00 hardcover, + shipping & Handling. Click book image for more details.